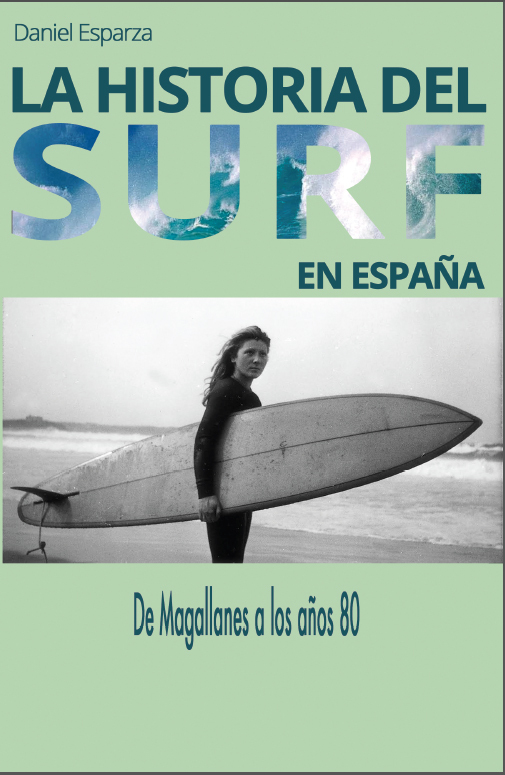 ESTIMADOS AMIGOS SURFISTAS, BODYBOARDERS Y AMANTES DE LA HISTORIA: OLO SURF HISTORY ACONSEJA QUE PERMANEZCAN ATENTOS LOS PRÓXIMOS DIAS. UNA OLA HISTÓRICA EN FORMA DE LIBRO ESTÁ A PUNTO DE ROMPER Y ABRIR UN NUEVO CAMINO DE AGUA PARA QUIENES LES GUSTE REMAR Y DESLIZARSE EN EL PORQUÉ DE LAS COSAS, ENTRAR EN EL TUBO DE LA SABIDURÍA Y AVISTAR POR QUÉ ESAS COSAS COMENZARON CUANDO COMENZARON. MÁS CLARO NO SE PUEDE SER… POR EL MOMENTO.